General Electric ran these ads…in 1940. 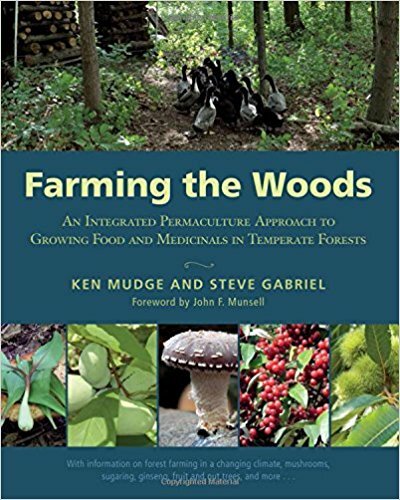 Farming the Woods: An Integrated Permaculture Approach to Growing Food and Medicinals in Temperate Forests. In the eyes of many people, the practices of forestry and farming are mutually exclusive, because in the modern world, agriculture involves open fields, straight rows, and machinery to grow crops, while forests are primarily reserved for timber and firewood harvesting. Farming the Woods invites a remarkably different perspective: that a healthy forest can be maintained while growing a wide range of food, medicinal, and other non-timber products.